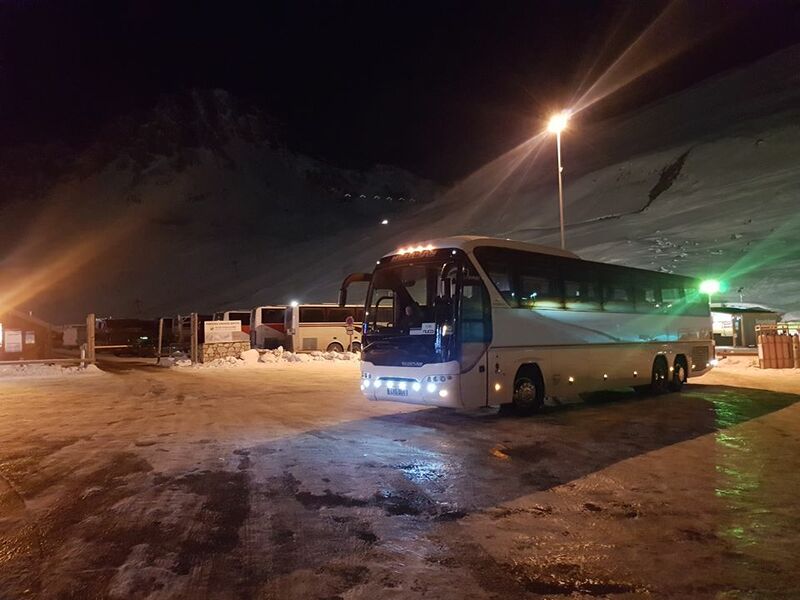 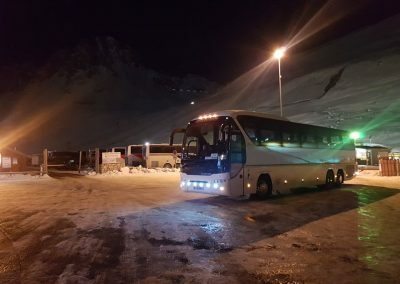 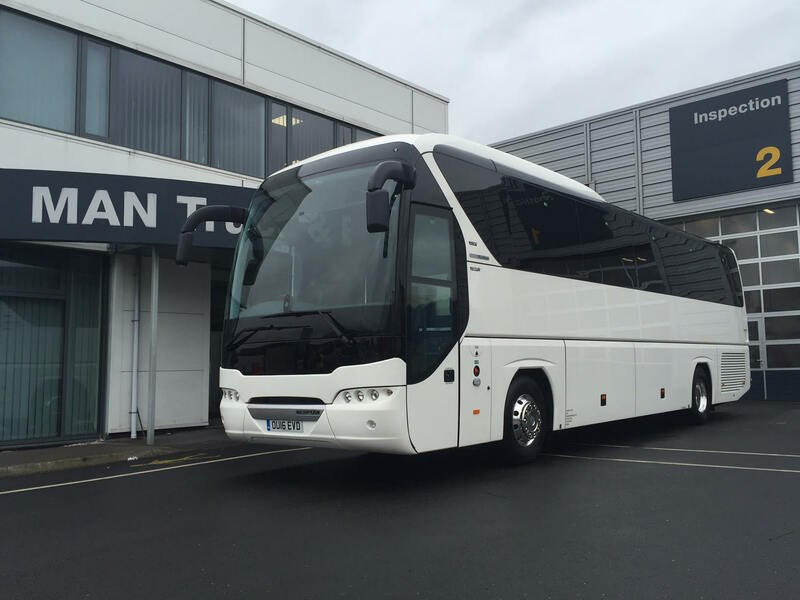 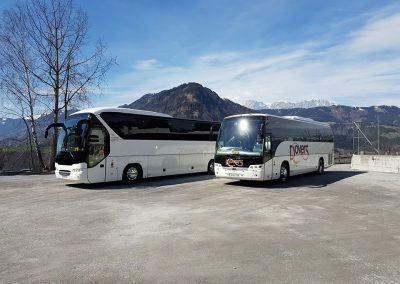 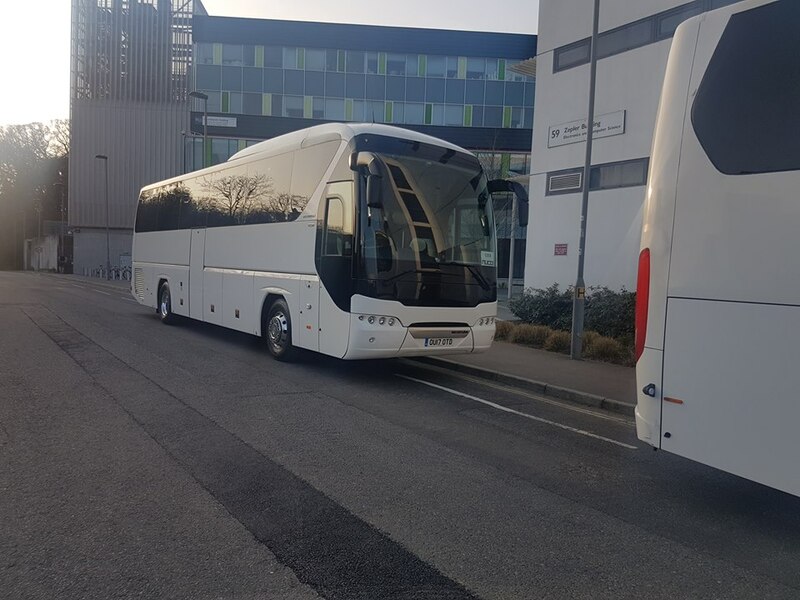 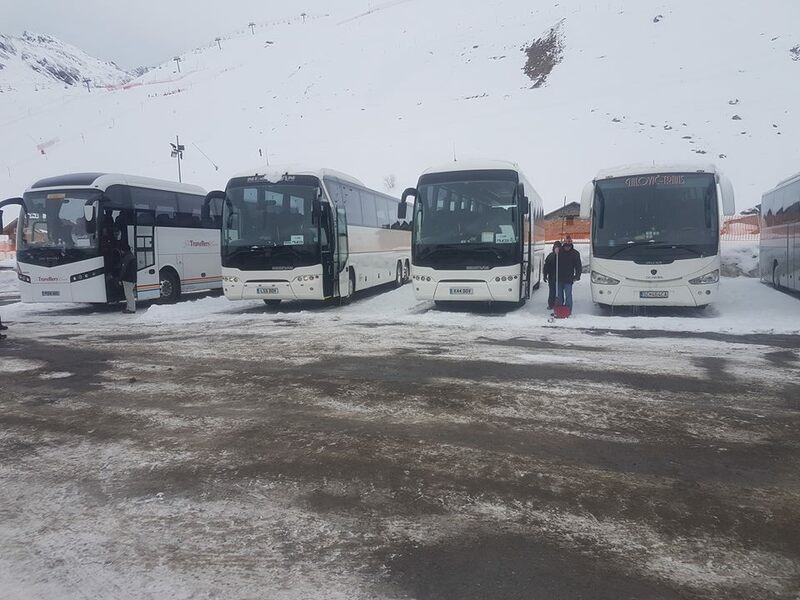 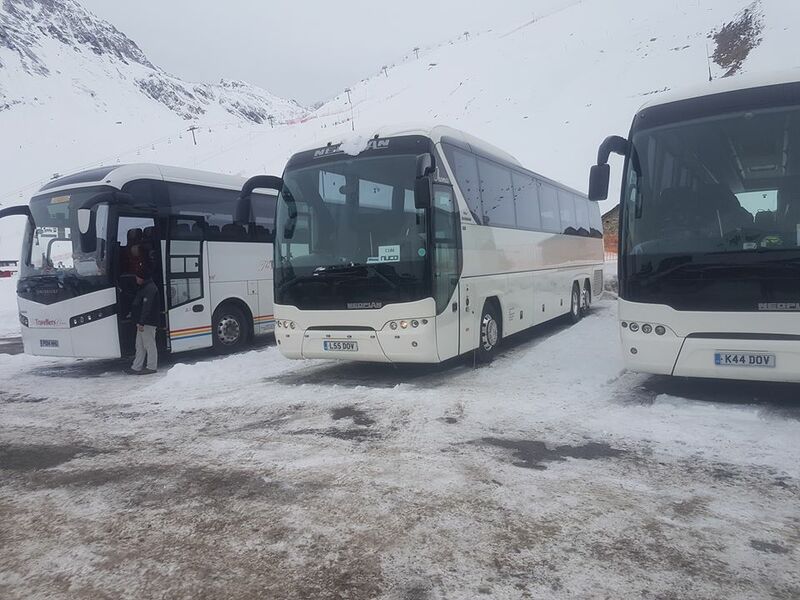 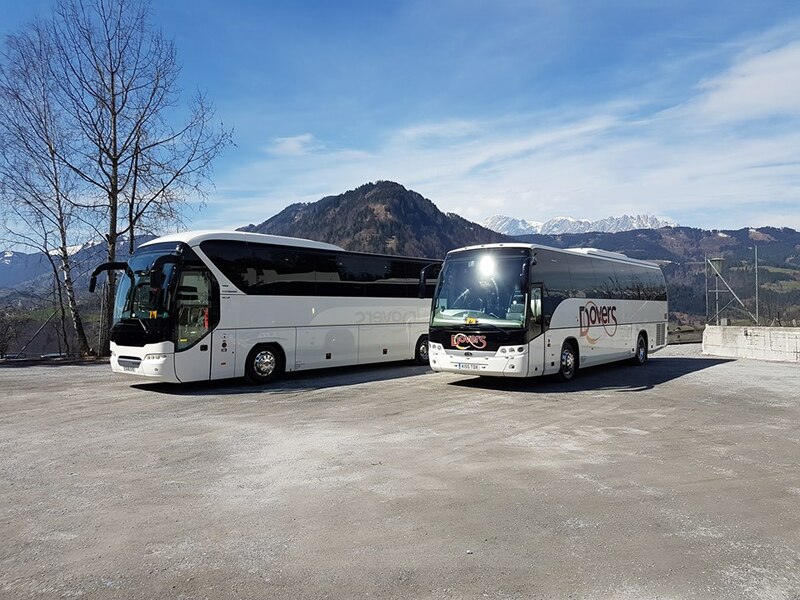 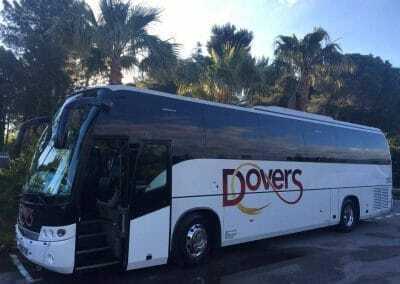 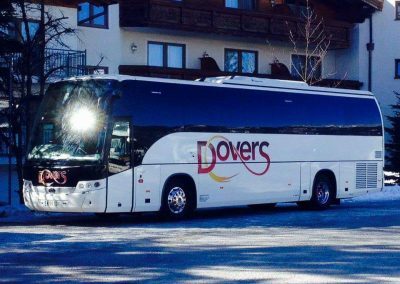 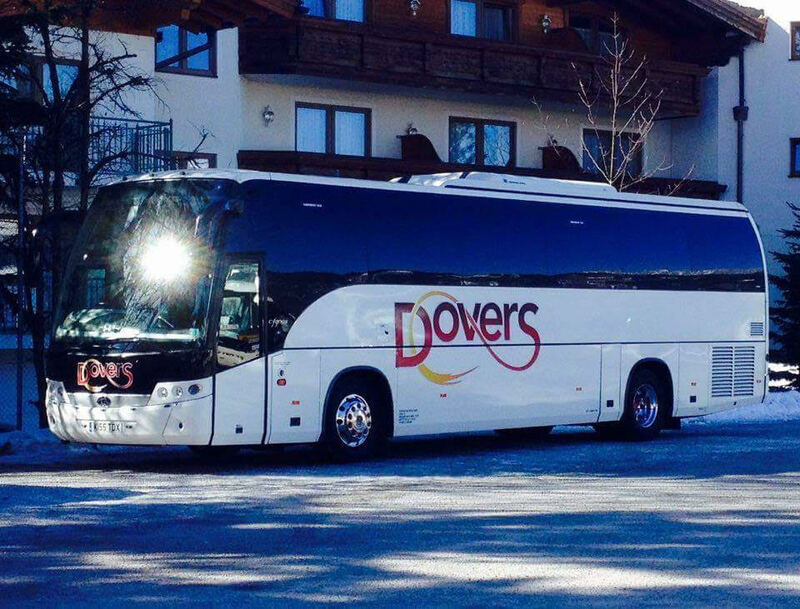 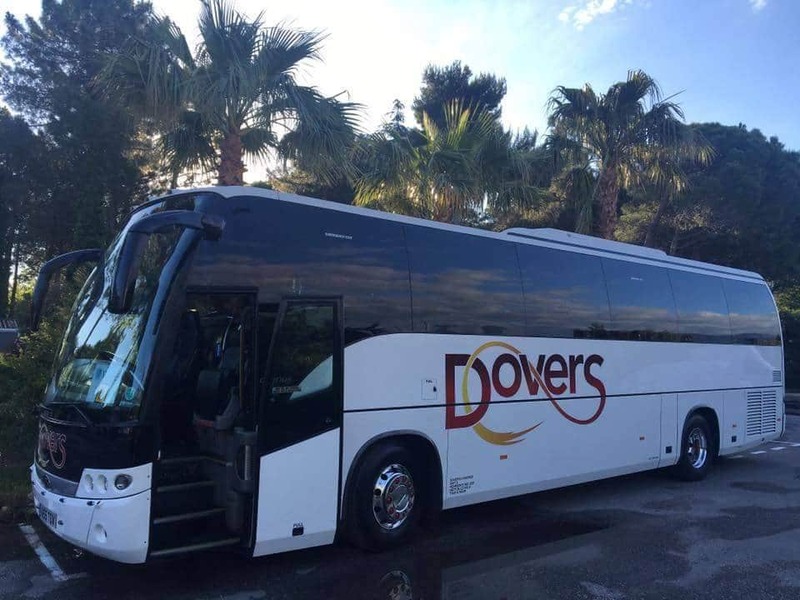 At Dovers coaches we offer a wide variety of executive coaches suitable for all types of excursions from corporate events to European group travel, we do it all. As you can see from our pictures below our fleet is very modern and well maintained. We have regular monthly safety inspections and have dealership assistance and breakdown cover throughout Europe. 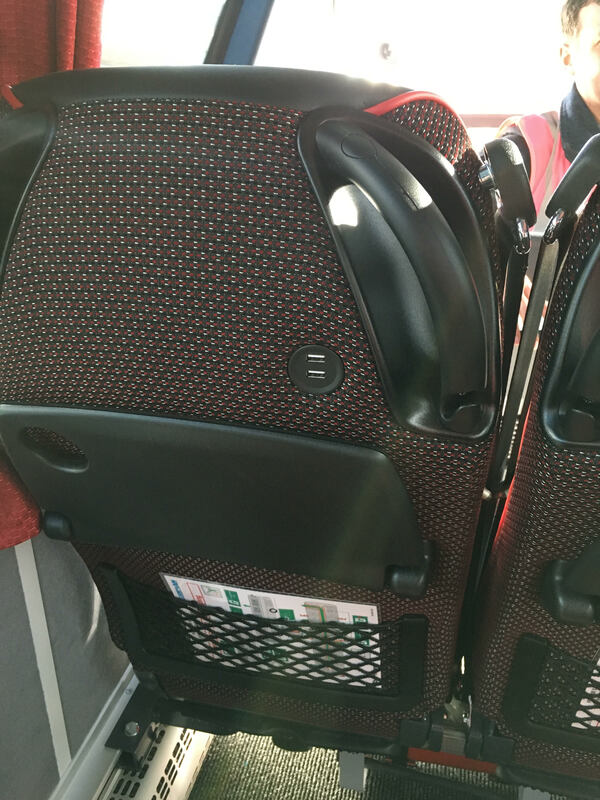 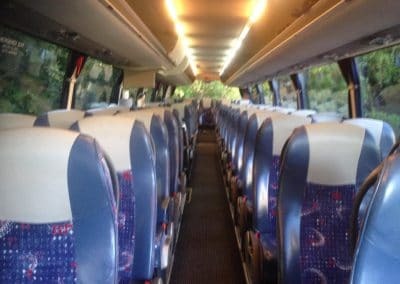 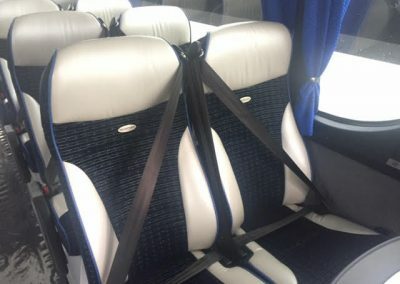 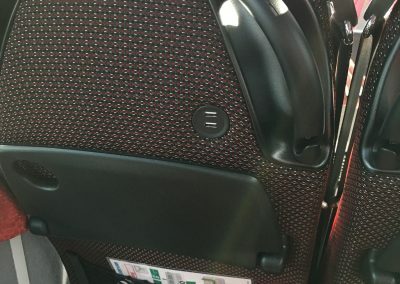 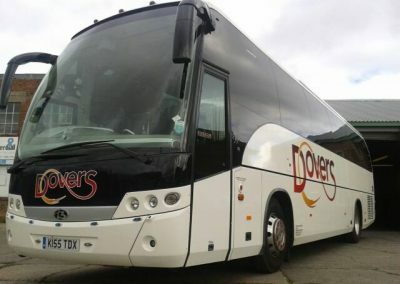 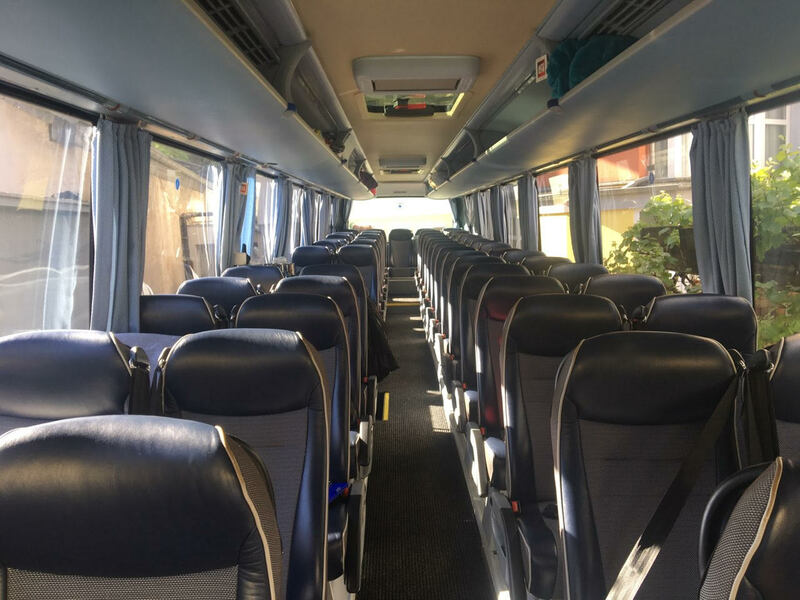 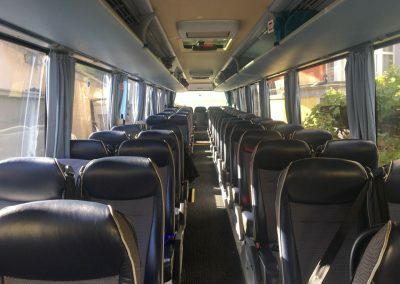 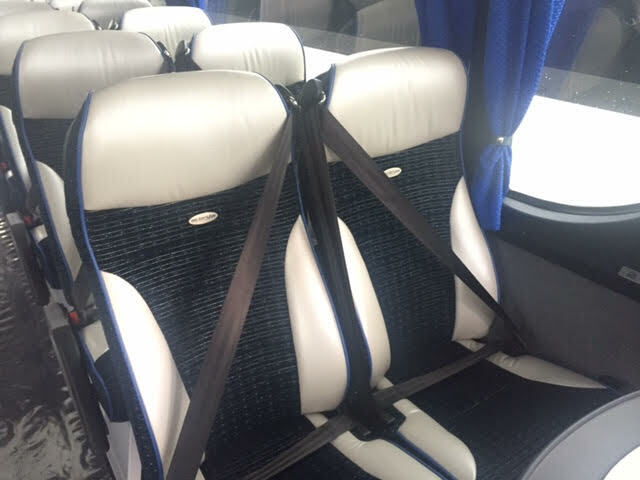 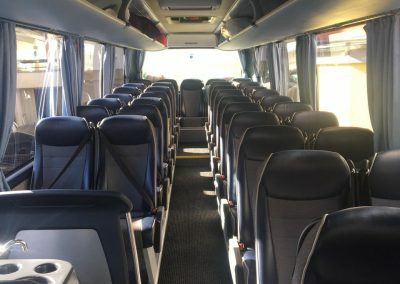 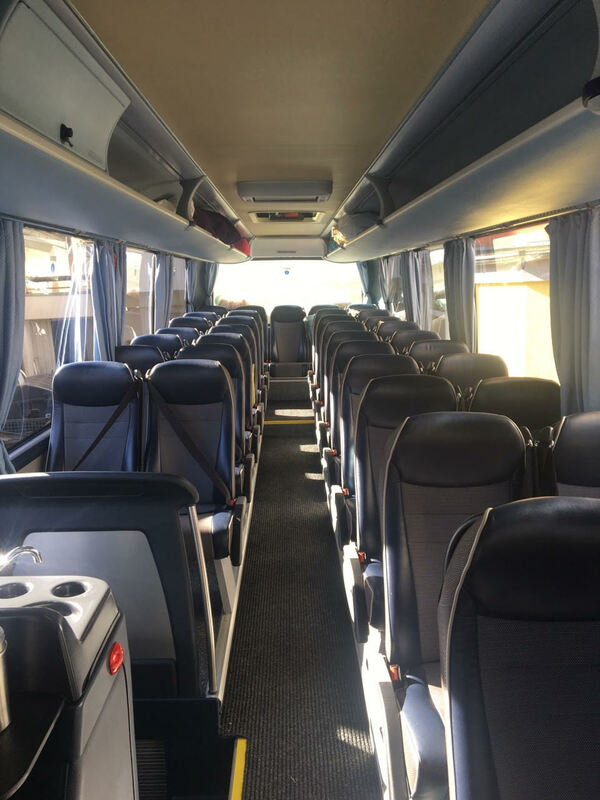 You can sit back and relax on a Dovers Coach as our coaches comes complete with DVD player, twin monitors, CD player and USB connections for music and if you just want to catch a little sleep we are positive you will find our seats more than comfortable.